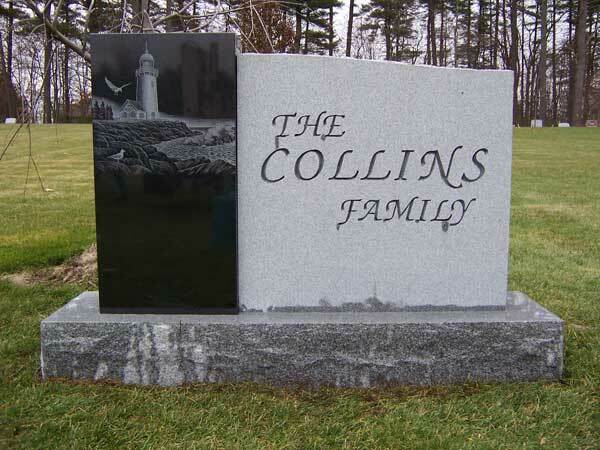 Heritage Memorials has been helping families for generations when it comes to choosing the perfect tribute for your loved-one. 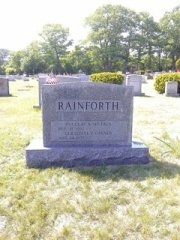 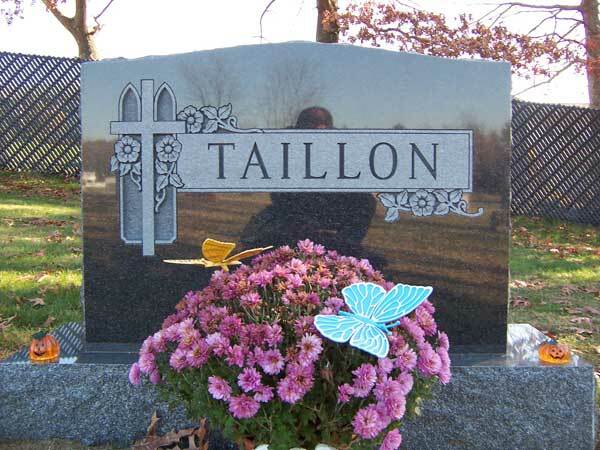 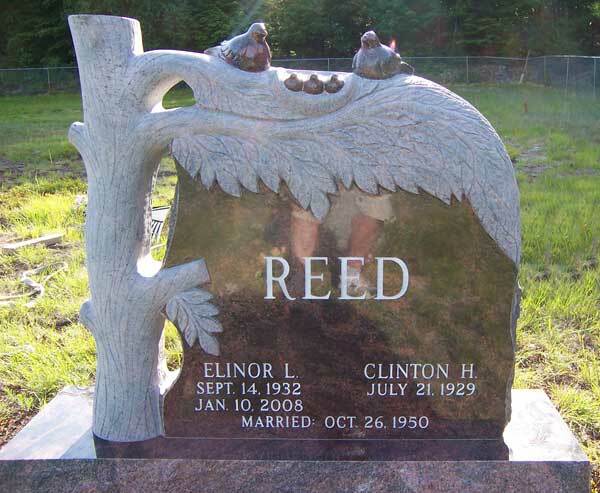 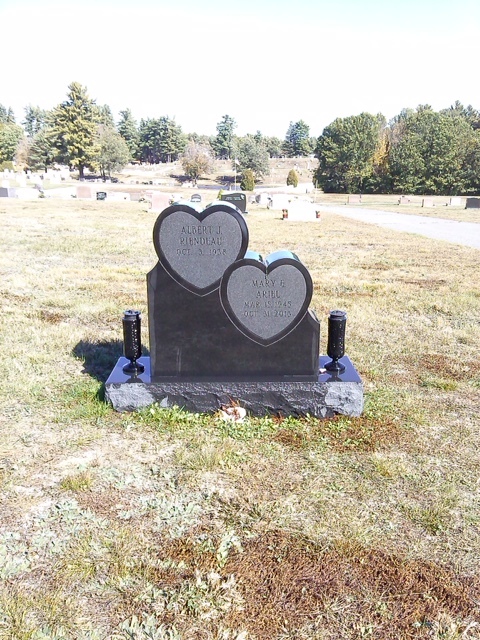 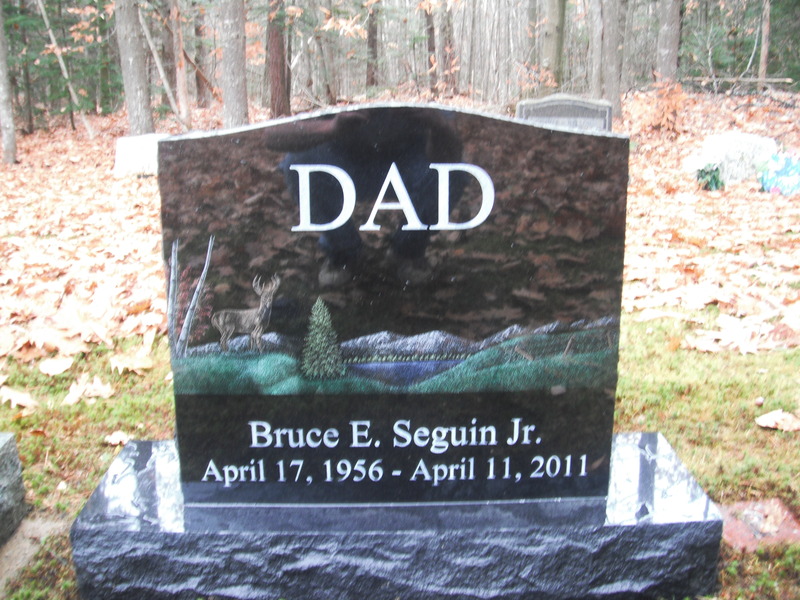 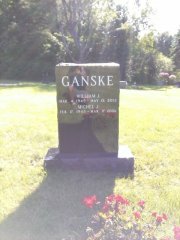 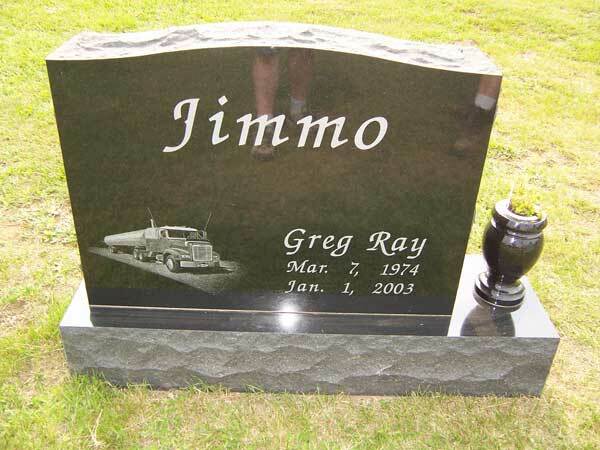 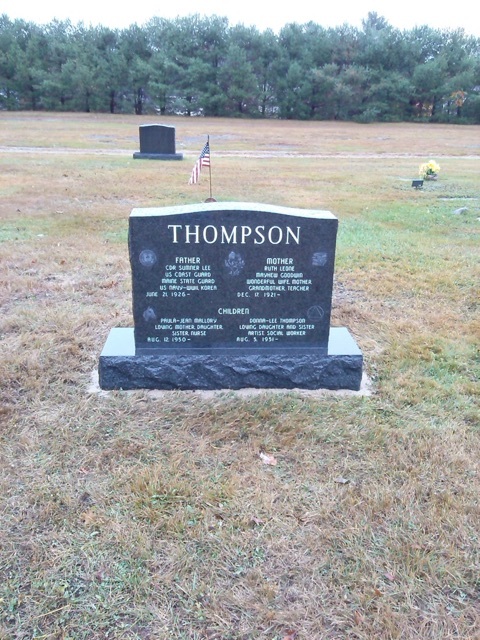 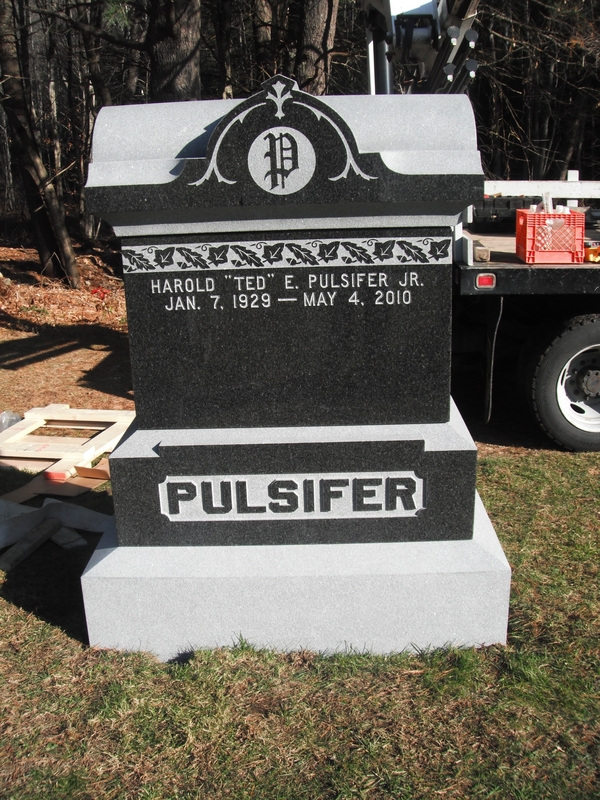 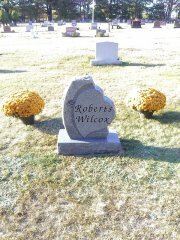 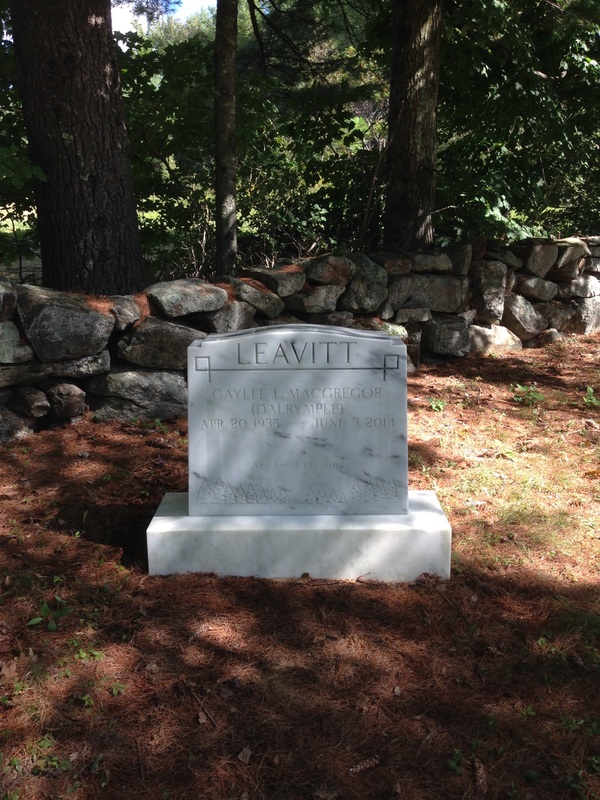 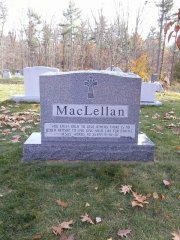 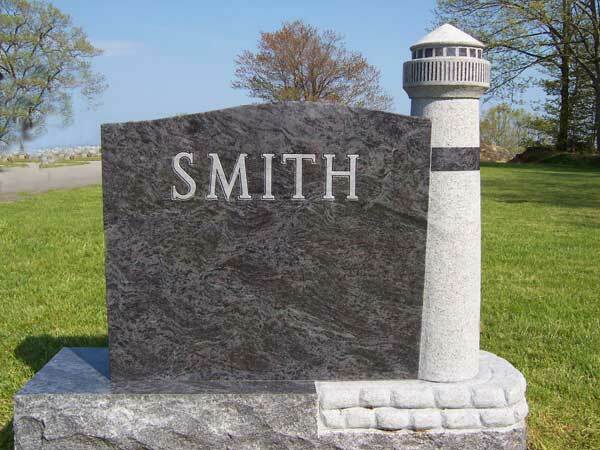 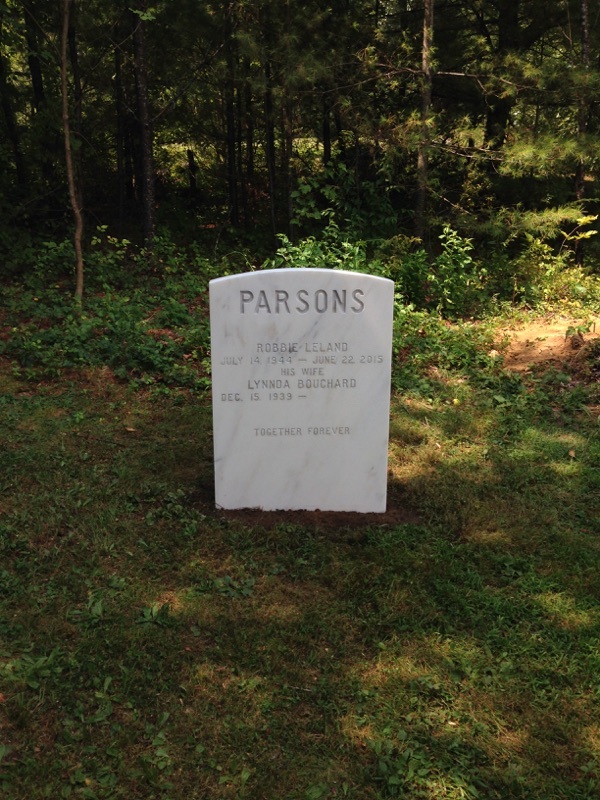 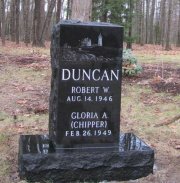 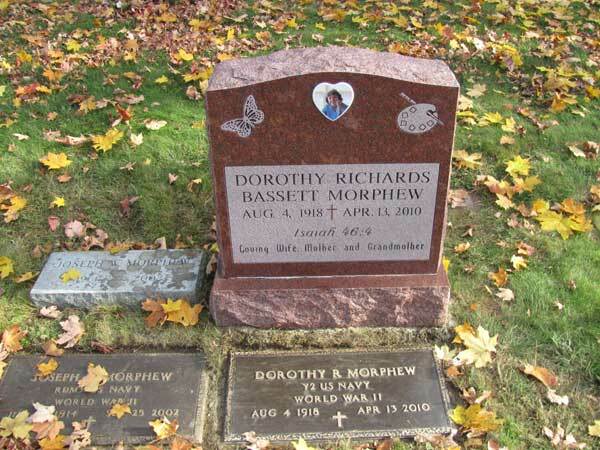 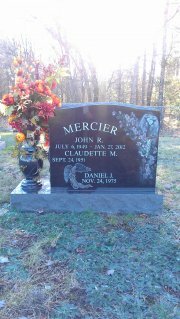 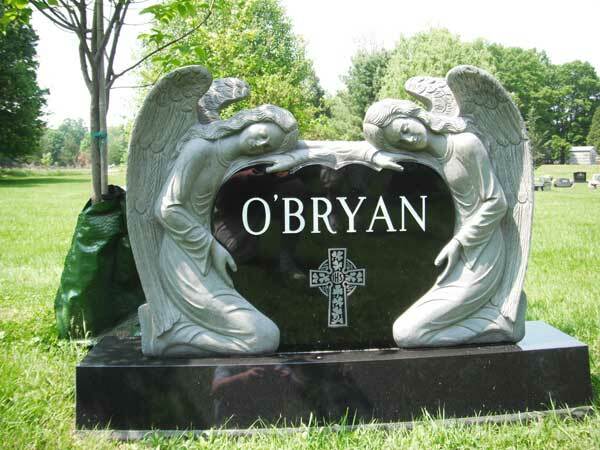 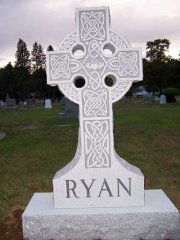 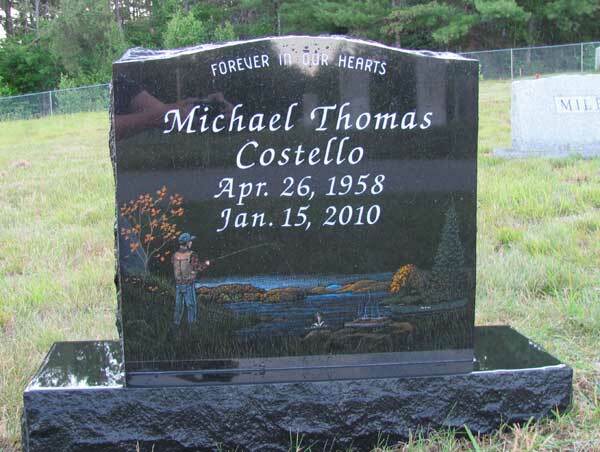 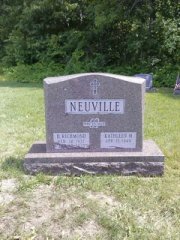 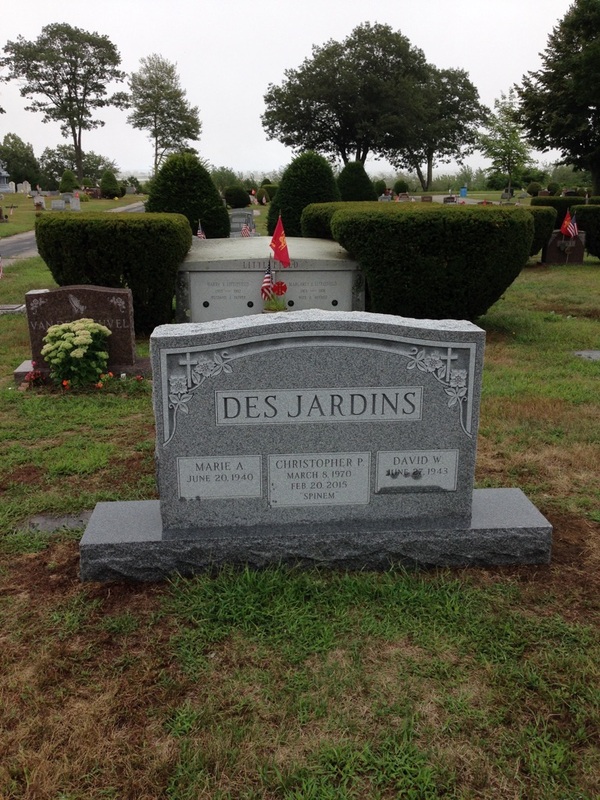 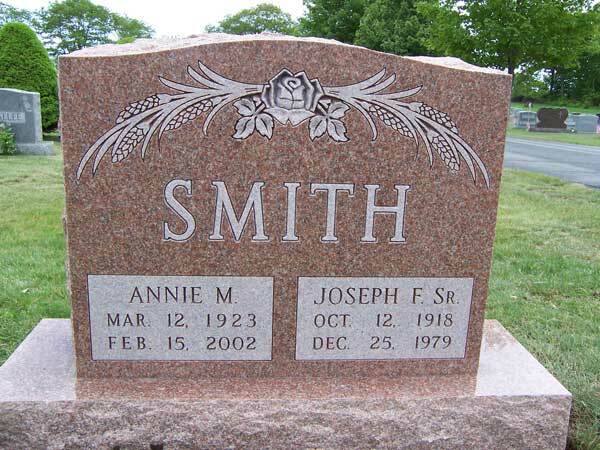 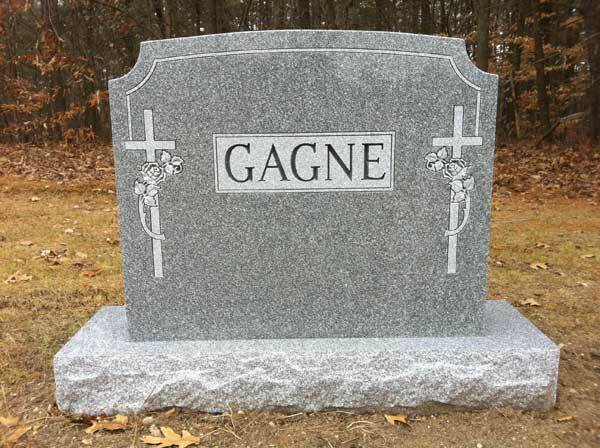 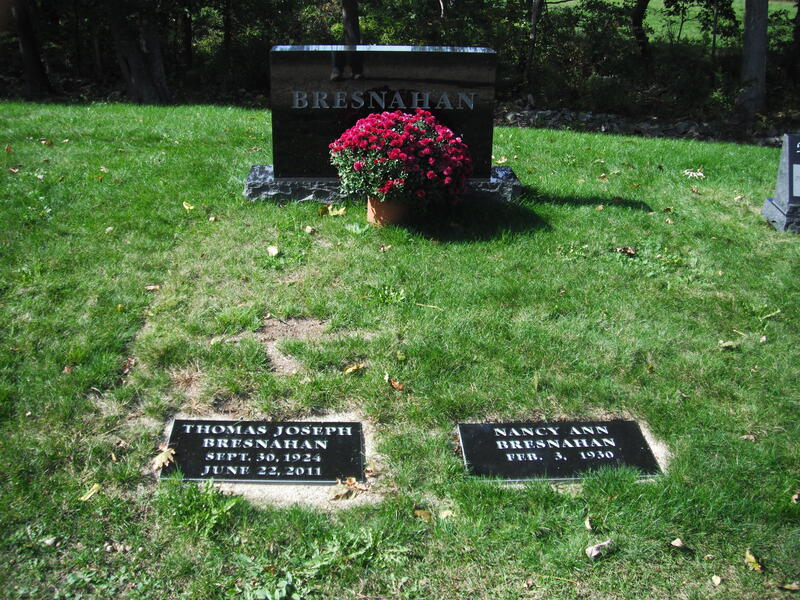 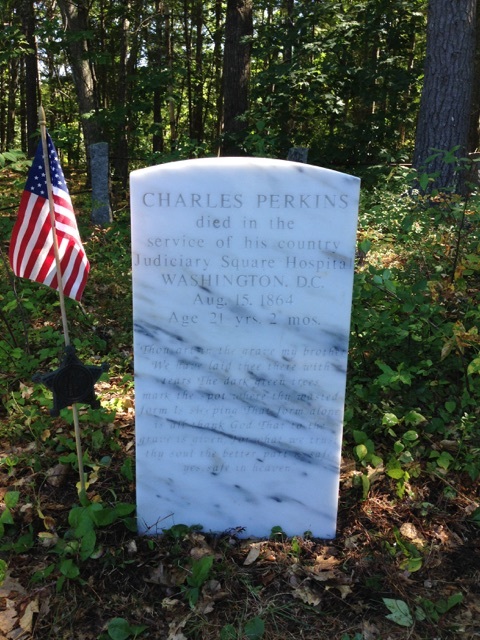 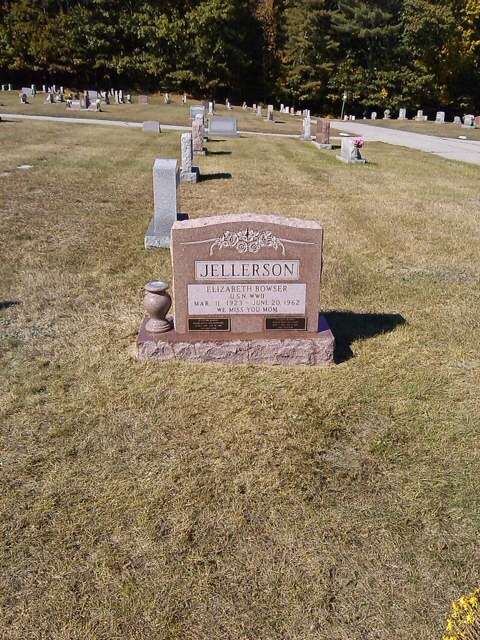 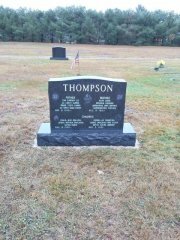 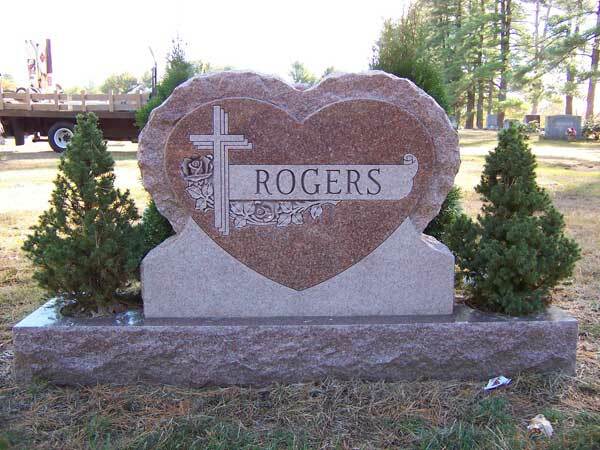 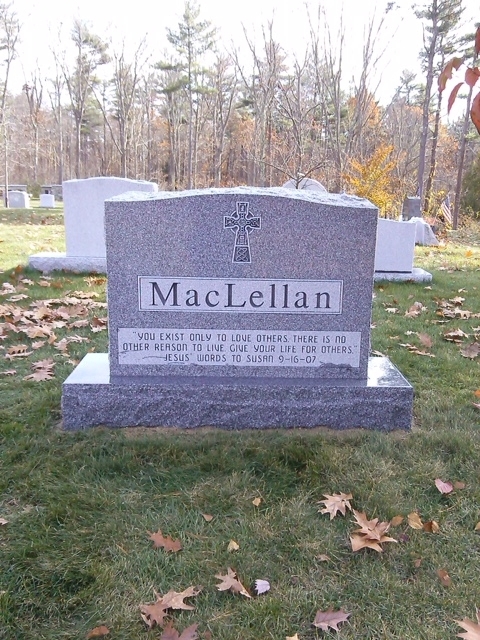 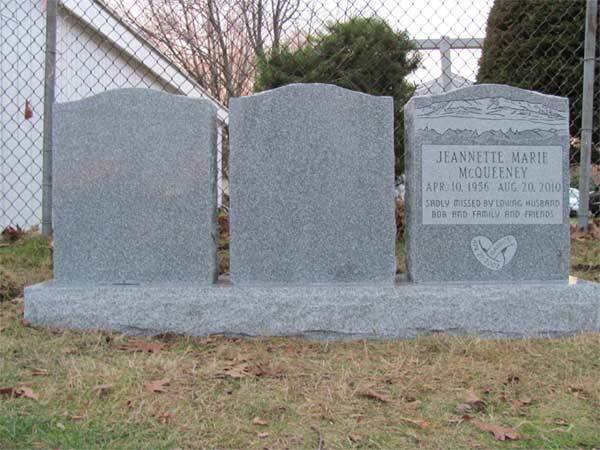 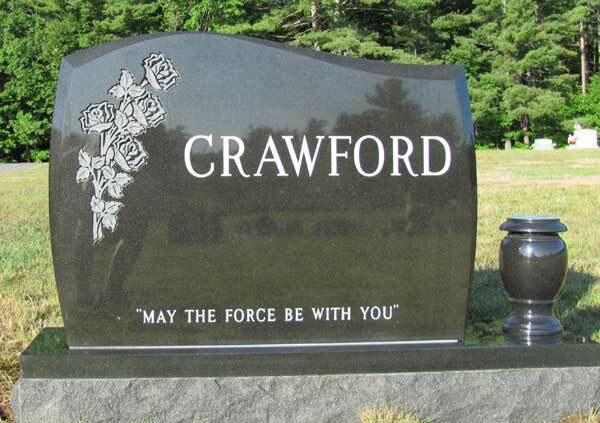 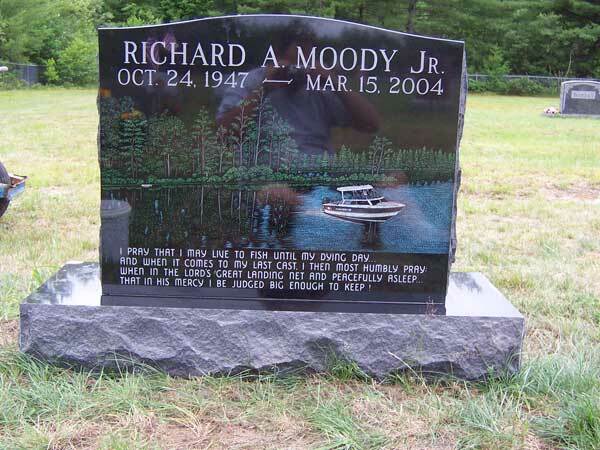 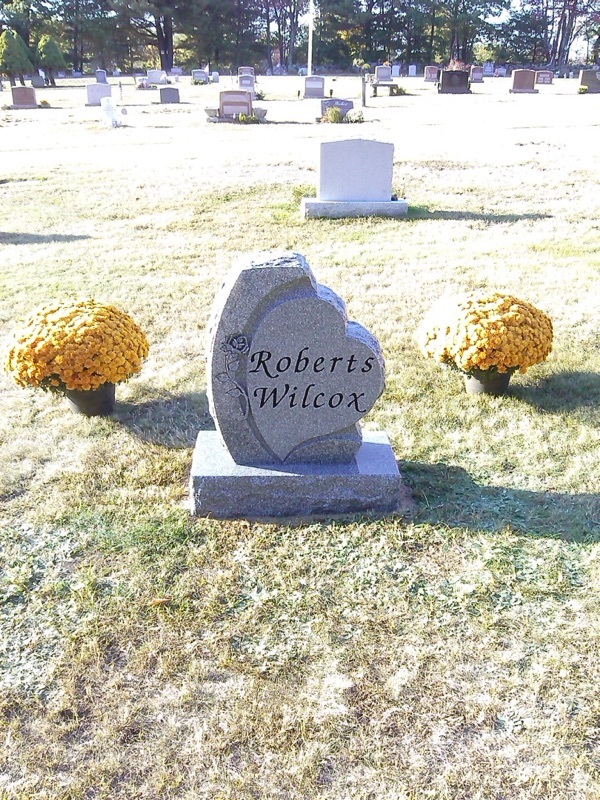 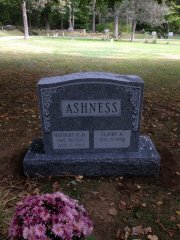 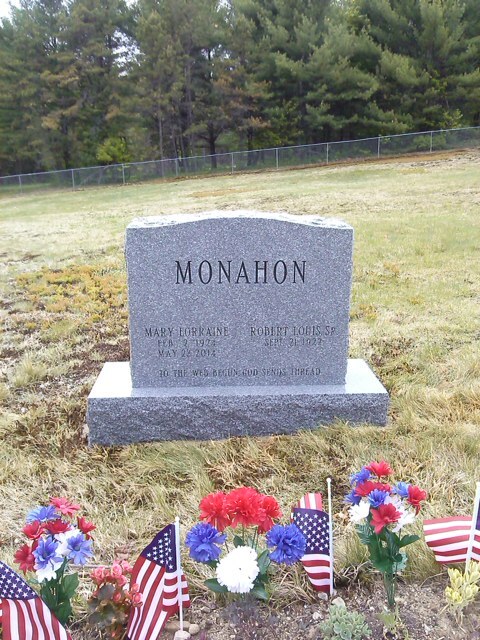 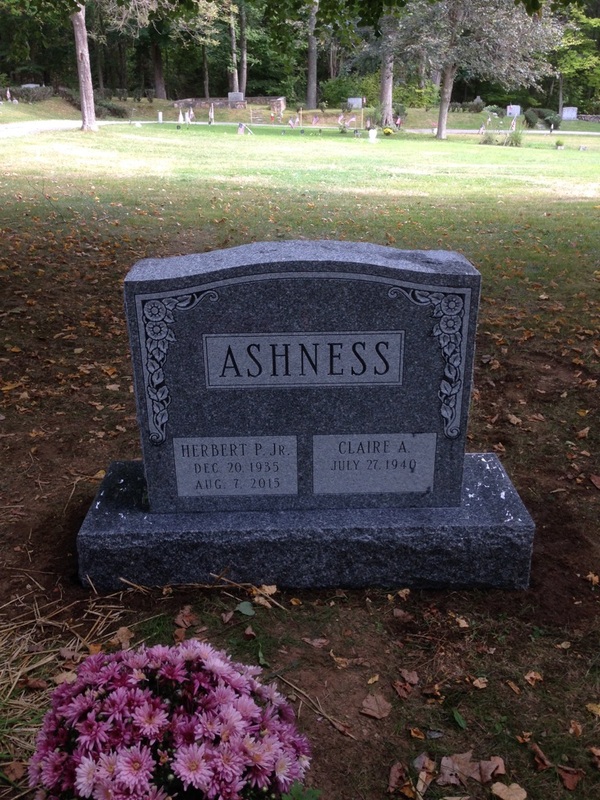 We have an extensive selection of headstones, monuments, markers and plaques in granite, marble and other quality stones. 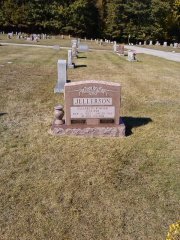 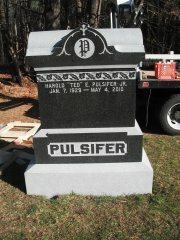 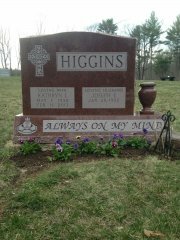 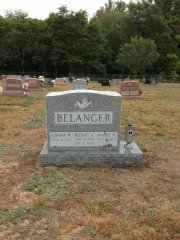 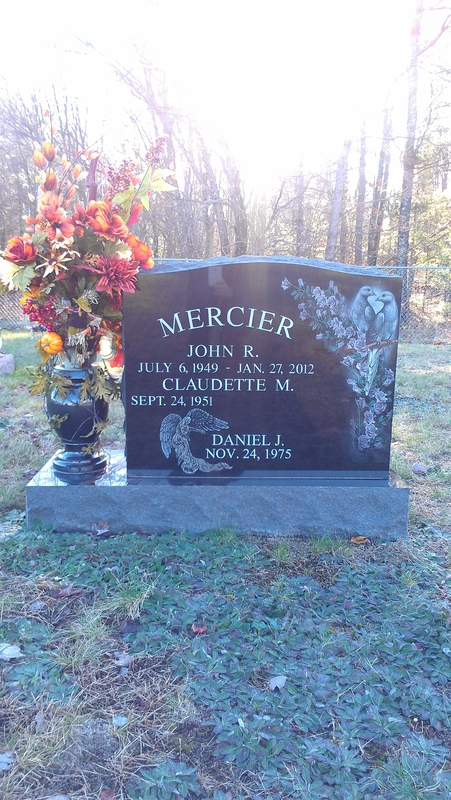 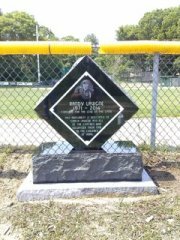 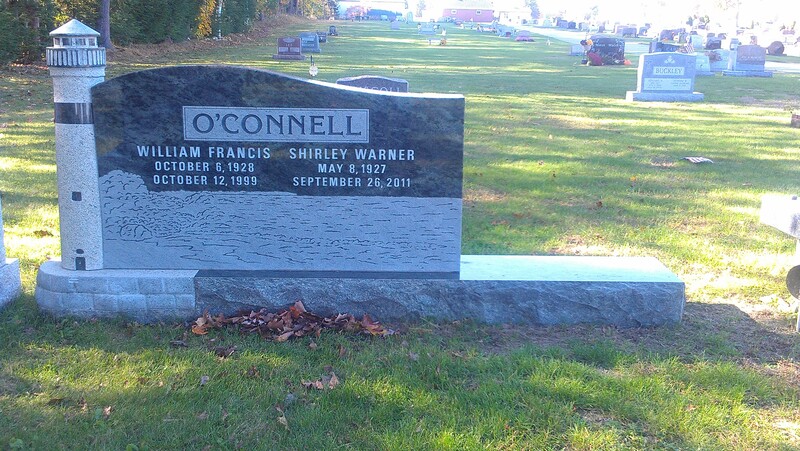 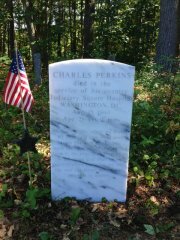 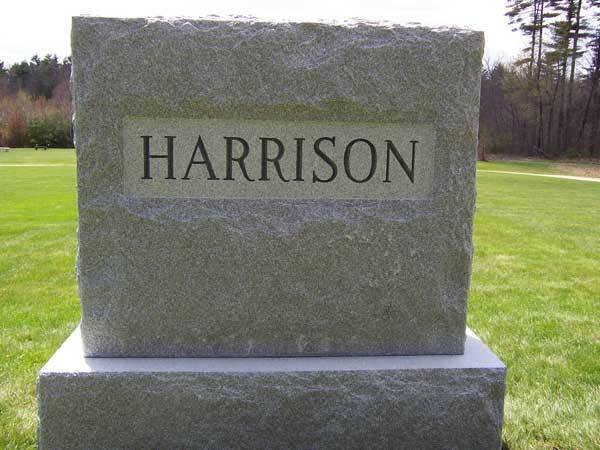 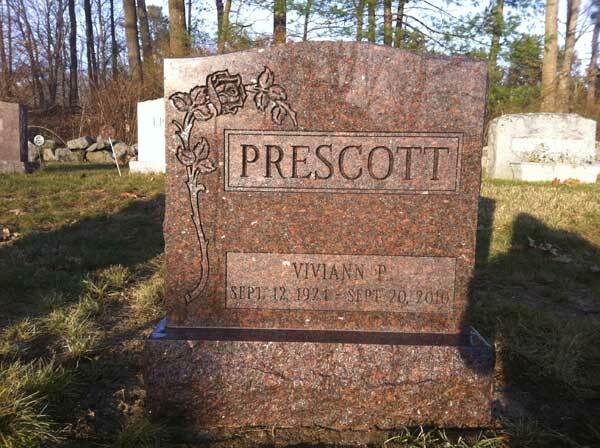 Once your preferred stone is selected we will work closely with you to make your monument unique and personal. 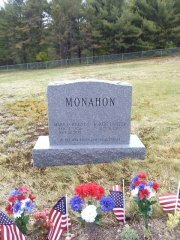 A memorial can be a symbol of your life for generations to come. 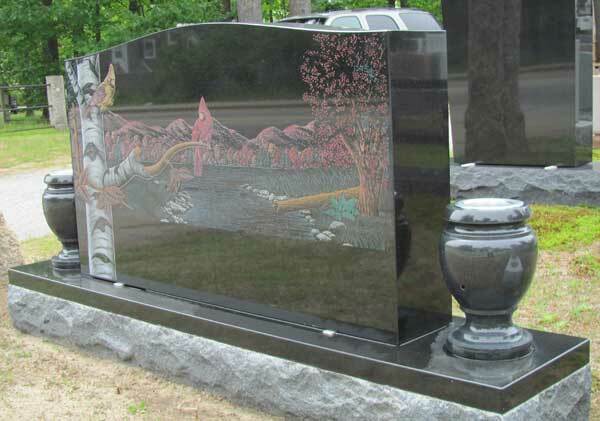 We have thousands of designs to choose from and we can create almost any custom design too. 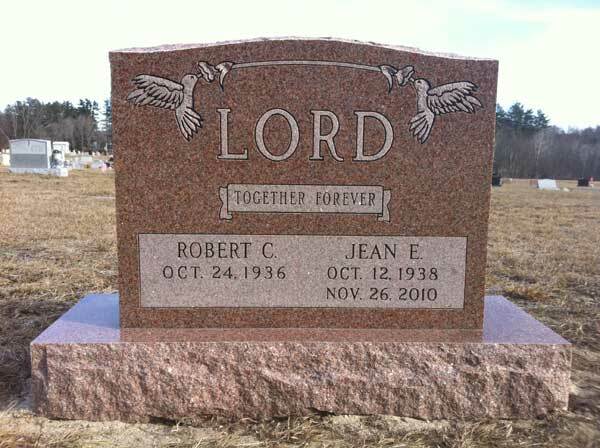 Click on any of the samples below to view larger photos.